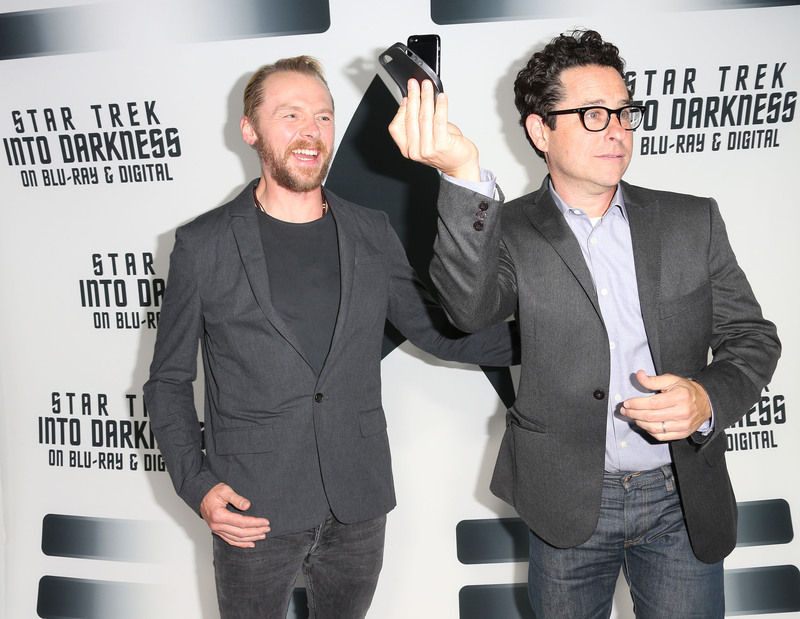 I'mma let you finish, J.J. Abrams, but if you put Simon Pegg in Star Wars Episode VII I miiiiight just start to forget about the weirdness that surrounded Star Trek Into Darkness' underwear scene. You'll still have some work to do to get past shamelessly whitewashing Khan, but it'll be a step. A Simon Pegg-y, beautiful step. Please let this rumor be true. C'mon, Abrams, remember Alias? Remember Season 1 of Lost? Let's get back to that level of trust and affection. Of course, he also told press in no uncertain terms that Benedict Cumberbatch wasn’t playing Khan in Star Trek Into Darkness. And he got the Internet buzzing last year with a carefully posed photo from the Marvel offices. He’s not beyond misleading the press, in other words. Pegg is somewhat rabidly beloved by fans of the Shaun of the Dead, Hot Fuzz, World's End Cornetto trilogy, as well as projects like the Star Trek films and Mission Impossible III (both Abrams), and a Star Wars cameo would certainly get those fans excited. What do you have in your bag this time, Abrams? And when are you finally going to admit that at least half your drive for secrecy comes from those Illuminati meetings?